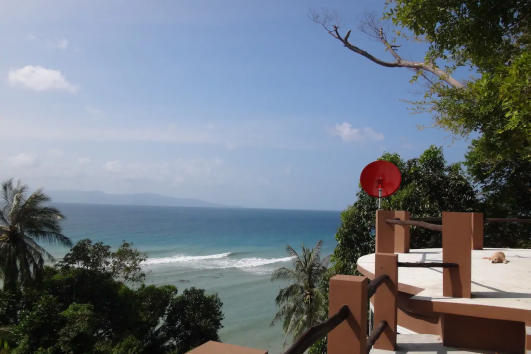 Home Beach Bungalow is located on the beach of Bantai, just by the main road. The ambiance is relaxed and our customers like to stay long. We do everything to make you feel like you are on holidays. 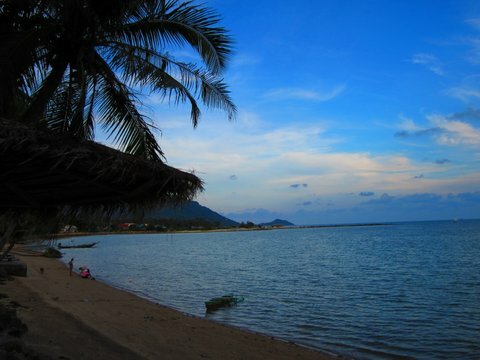 Home Beach Bungalow is located on the beach of Bantai, just by the main road. The ambiance is relaxed and our customers like to stay long. We do everything to make you feel like you are on holidays. You don't have to worry about anything. You can find all services with us. Home Beach is your home, away from home. 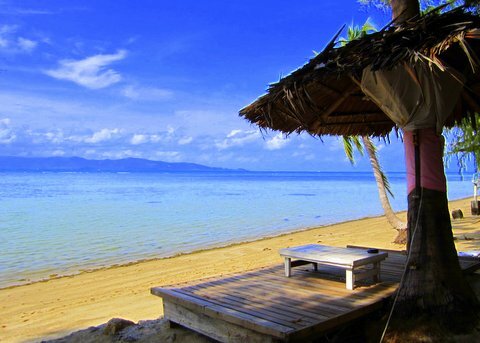 Home Beach Bungalows is a lovely little resort on the beach of Bantai. 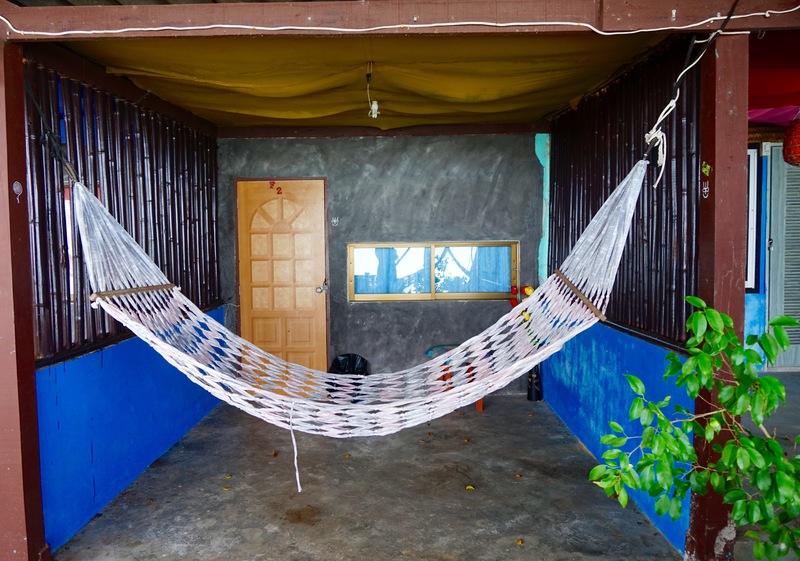 We have only 10 fan and air-con bungalows located by the beach. your vacation! We are located in Bantai, near the party scene and Thong Sala. away from home. 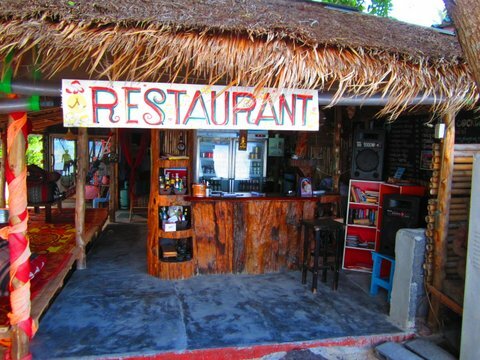 We have free wi-fi, a restaurant and a bar by the beach. We serve Thai and Western food. 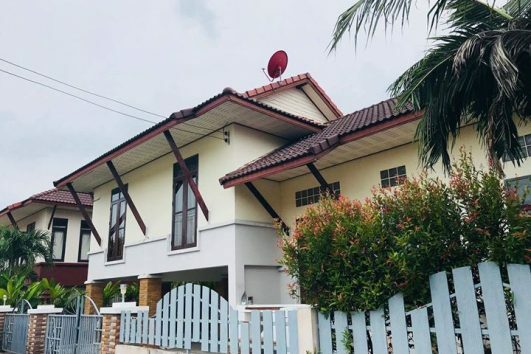 - Fan Bungalow: Double bed, fan, concrete bungalow with balcony, shower and toilet. 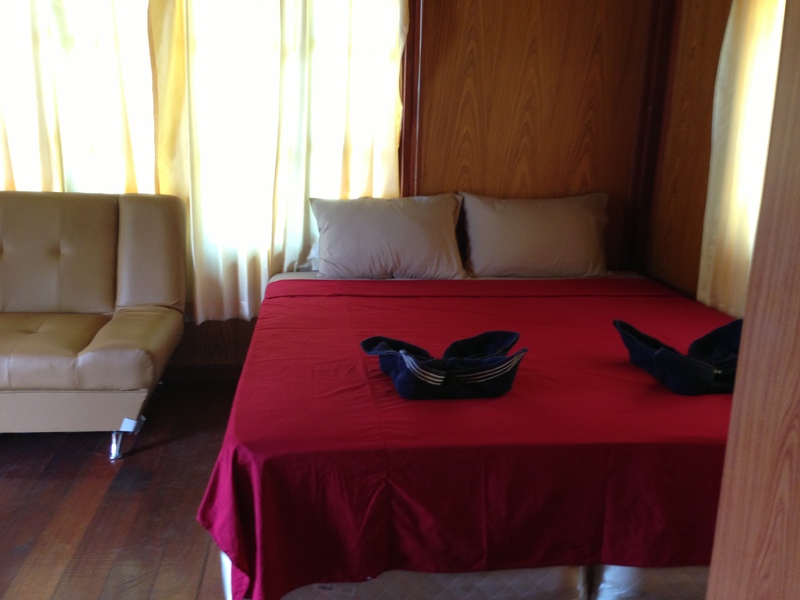 - A/C Bungalow: Double bed, Air-conditioned, concrete bungalow with balcony, nice decoration, hot shower and toilet. 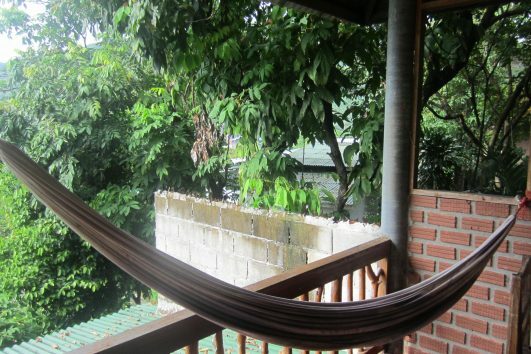 - Comfort Bungalow: Double bed, fan, Cable TV, wooden bungalow with big balcony, fridge, mosquito net, shower and toilet. FREE WIFI Included with all bungalow bookings! Instant confirmation and bookings now available. all prices quoted in Thai Baht incl. 17% Taxes. 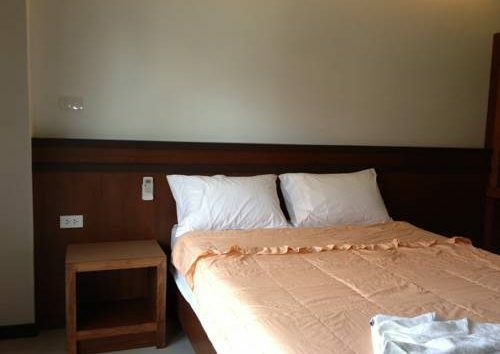 on a per Room basis, per night and for minimum 2 People! – Cancel 21 days before planned arrival and you will be refunded your money – no refund if late cancellation. 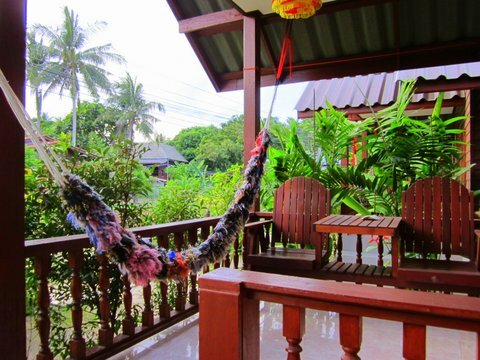 – Minimum stay of 3 nights over full moon period and 7 nights over new year. The hotel features 12 beautifully appointed guest rooms, each including balcony/terrace, internet access – LAN (complimentary), shower, coffee/tea maker, air conditioning. The complete list of recreational facilities is available at the hotel, including outdoor pool, garden. 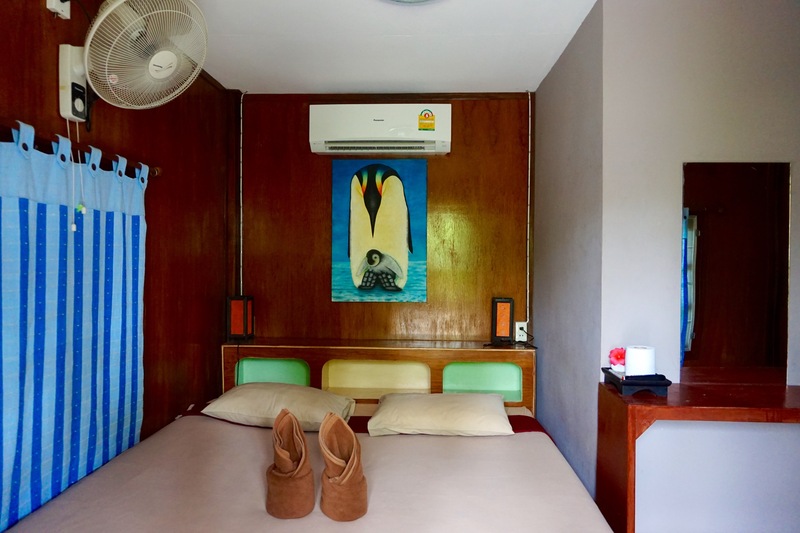 Phangan Lodge is a lovely budget hotel on the beach of Bantai. 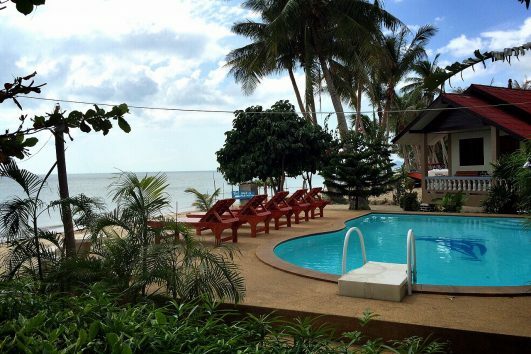 All bungalows have been renovated in dec 2014.The resort have high standards on low prices. We provide all you need to spend a great holiday with us. 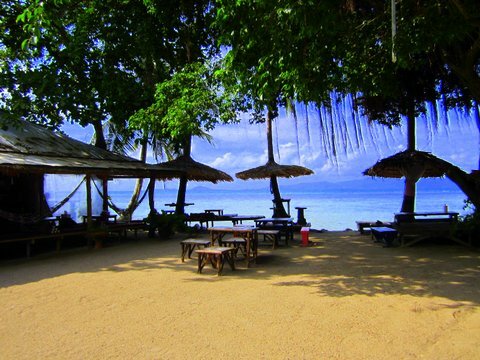 Rin Bay View is a small resort with swimming pool on the sunset beach of Haad Rin. Having modern rooms with all the facilities needed, Rin Bay View is the perfect place to spend a relaxing vacation. Located by the beach, our staff makes sure that you never want to leave. Looking for the Best Way to spend Your Holiday?